Invoicera's online billing solution helps legal firms to manage clients, reduce invoicing hassles & get paid accurately on time. Invoicera helps you manage all the challenges related to legal billing. Defining tasks with ease and sending out bills quickly. Managing a project and sending project estimates to clients. Maintaining records of project expenses. Ensuring that the clients are making timely payments. Delegating the invoicing tasks to staff members. Get the most appropriate law firm software features and manage your legal business efficiently. The law firm invoice software helps in tracking billable hours effectively. Improve accuracy of bills and get paid for what you are worth. Generate billing reports and manage cash with ease. Analyse outstanding and invoice ageing reports with a click of a button. Schedule invoices and focus on your profession. Get quicker payments with timely and error free invoices. Set up recurring profiles and improve invoicing productivity. Make the process of invoicing and payments simple for the client. Receive online payments, with a variety of integrated payment gateways. Grow your business with multilingual support from law firm software. Track tasks on each project and ensure they are completed on time. Share work reports and ensure you get paid in full. Q1. 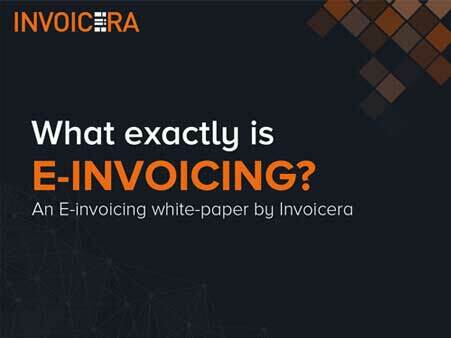 What is the licensing model for Invoicera's Legal Firms billing solution? A.The Legal Firms billing solution is licensed on a subscription model. Q2.How does my billing system get managed?